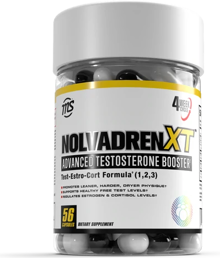 Nolvadren XT is a highly advanced, highly synergistic Testosterone Booster, with cortisol & estrogenic regulating properties. 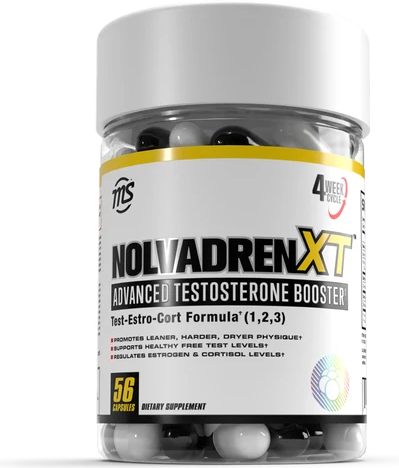 The compounds in each two-capsule serving are specifically dosed to shift you into an anabolic state unlike any other. 56 Capsules This is a Buy 1 Get 1 FREE offer!